Geek Grotto - Get Your Geek On! 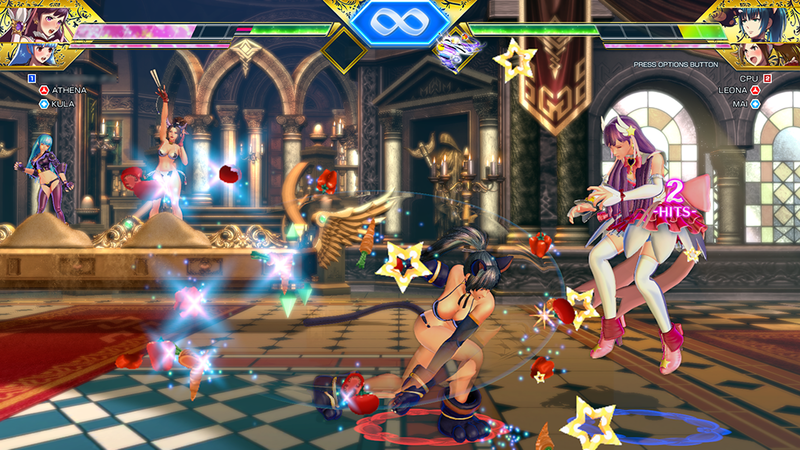 : SNK Heroines Tag Team Frenzy Coming To PS4 and Switch! SNK Heroines Tag Team Frenzy Coming To PS4 and Switch! During today's Nintendo Direct, a new entry in the Queen of Fighters.... er... A new fighting game from SNK was revealed! SNK Heroines Tag Team Frenzy will land on both the Nintendo Switch and PS4 sometime this summer! 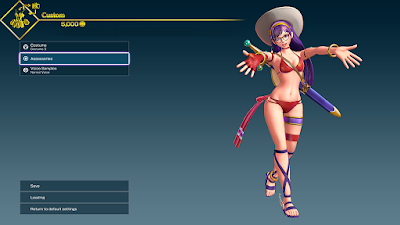 A 3D tag battle game that brings some of SNK's most memorable femme fatales with a variety of custom costumes and accessories for each character! Since NIS will be publishing this in the US and EU, you can easily expect AND find the NIS Store exclusive Limited Edition here. The Switch version will be available both physical and digital. The PS4 physical edition can only be obtain via the Limited Edition. 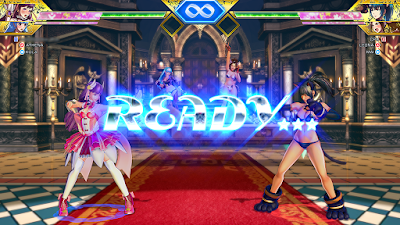 Santa Ana, CA (January 11, 2018) – In partnership with SNK Corporation, NIS America is happy to announce that SNK HEROINES Tag Team Frenzy will be coming globally to Nintendo Switch™ and PlayStation 4 in 2018! The Nintendo Switch™ version will be available physically and digitally. The PS4 retail version can only be purchased as a limited edition on the oﬃcial SNK Online Store powered by NISA (which is currently under development) and will also be available digitally. 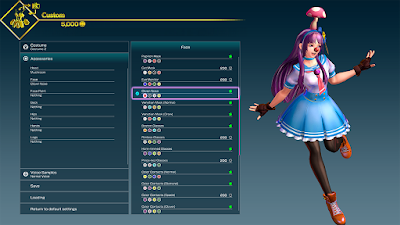 Play online or with friends as SNK's iconic heroines in the brand-new 2 vs 2 ﬁghting game, SNK HEROINES Tag Team Frenzy! Activate Special Moves with a single button, and make use of special items to change the tide of battle! However, the ﬁght isn't over the moment you've chipped enough health away. Once your opponent is on the ropes, utilize your Dream Finish technique to win the match! Spectate on other battles online, and wage on who you think will win using in-game points. 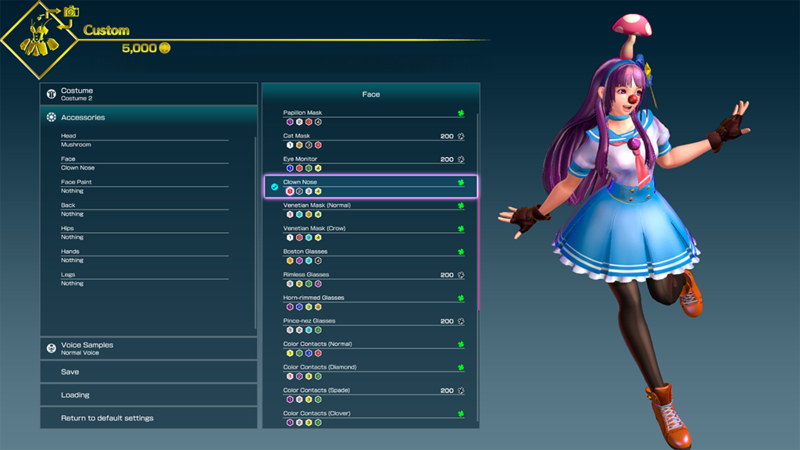 Use your winnings to buy voice clips and accessories in an all-new costume system, and customize your favorite heroine to your heart's content! 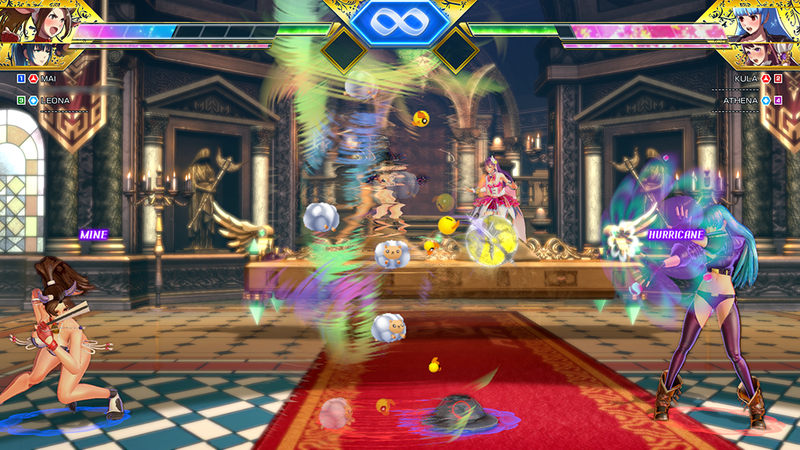 Assemble Your Heroines and Battle Head-to-Head – A brand new tag battle action ﬁghting game is here! Players can participate in a four-multiplayer frenzy online or with friends! Defeat Foes With Style and Elegance – Coordination is key, as players can choose from up to 100 different accessories for their characters. Accessories including cat ears, glasses, face paint, and new sound eﬀects.